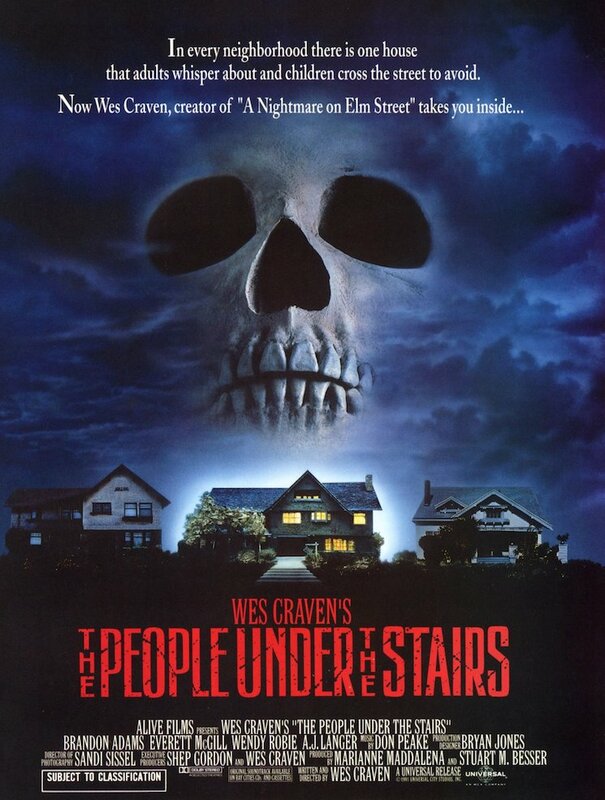 Wes Craven's beloved 1991 classic The People Under the Stairs is the next film slated for a reboot. Rather than retell the exact same story in the exact same format, however, the film is being developed into a TV series. Craven will work with producers Shep Gordon, Michael Reisz and Tracey Murray to bring his work to the small screen, with Reisz also set to write the script. The People Under the Stairs adaptation is one of two projects Craven has in the works for the Syfy network. They're also working with Craven on We Are All Completely Fine, a series that follows a psychologist who works with survivors of horror movie scenarios. This news follows the announcement that MTV is working with Craven on a television adaptation of his Scream series. The 10-episode show will premiere later this year.